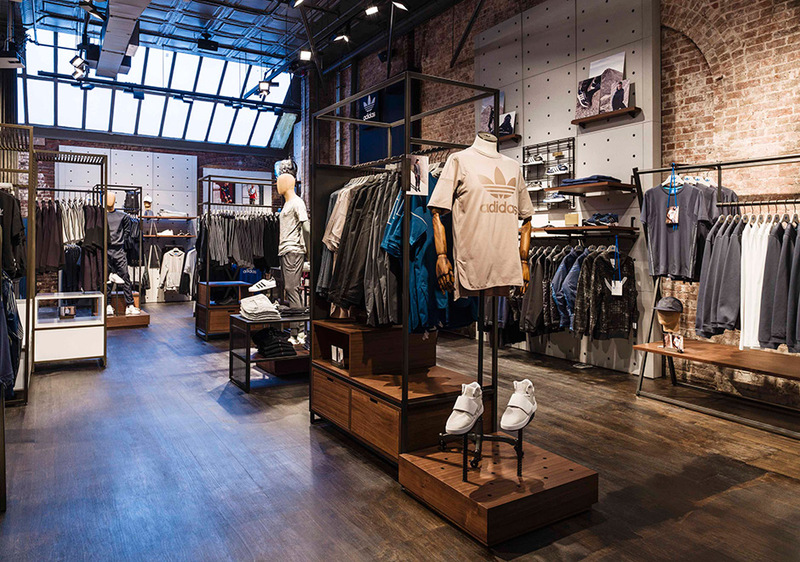 After fourteen years, adidas Originals has finally closed the doors in its garage-like retail space on Wooster St. around the corner of the Apple Store. 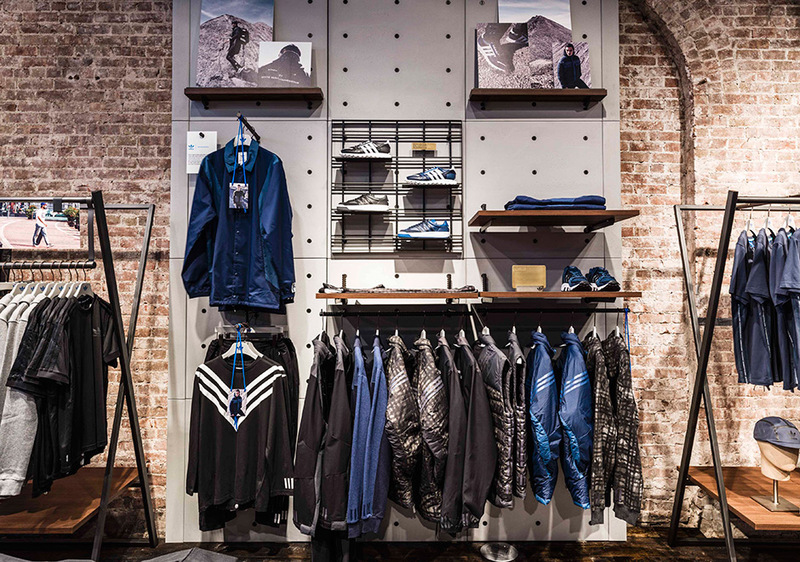 They’ve moved to a much larger space on 115 Spring St., less than two blocks away, which features a far better retail layout that begins with a massive wall display of footwear for men and women and a healthy offering of Originals apparel and exclusives. 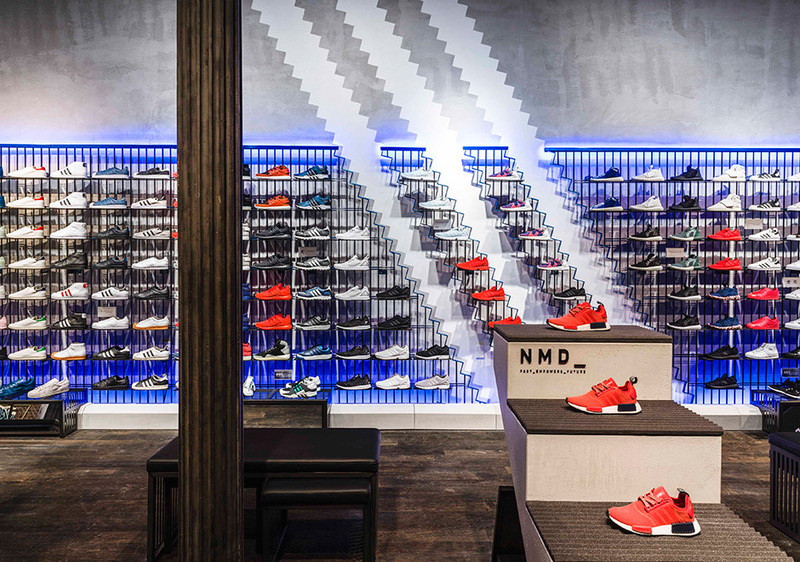 The shop is officially open today, with a number of adidas NMD releases that are supposed to drop tomorrow available early (as in right now). 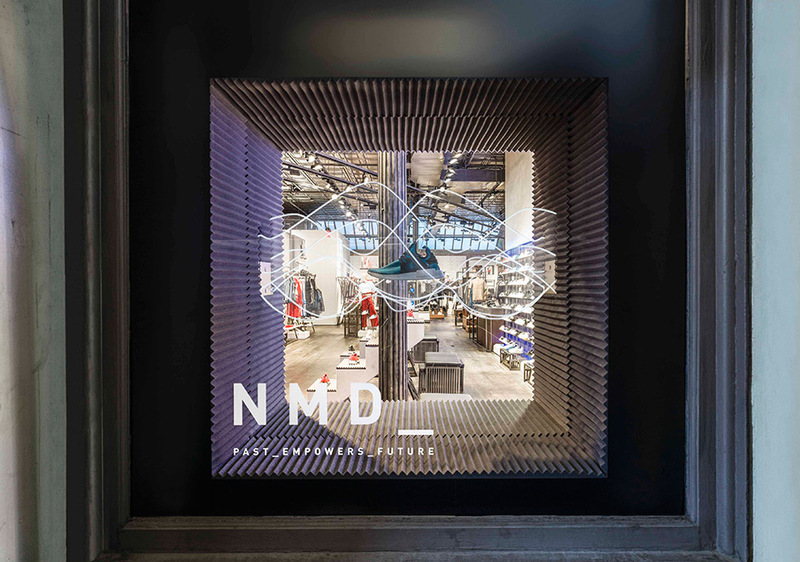 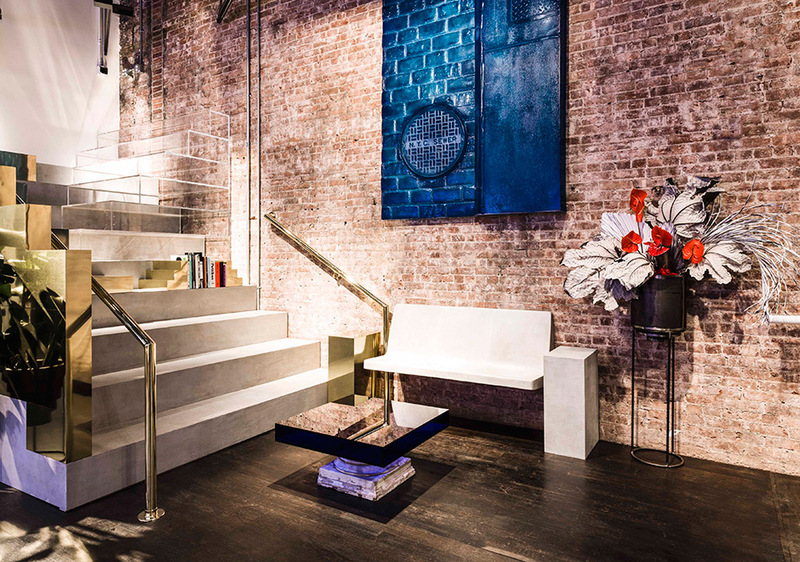 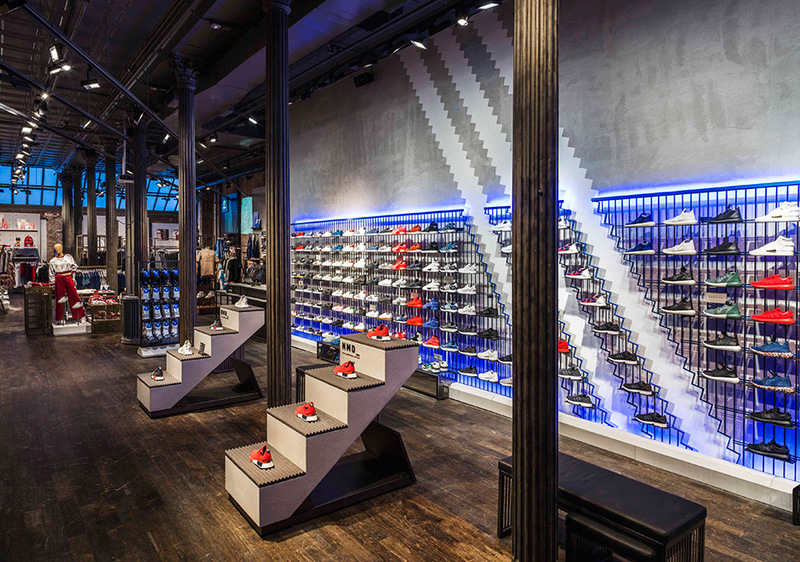 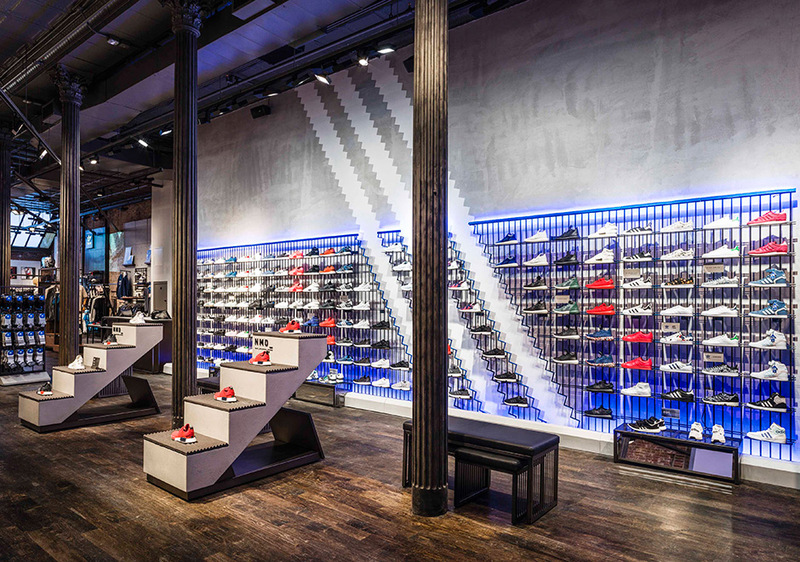 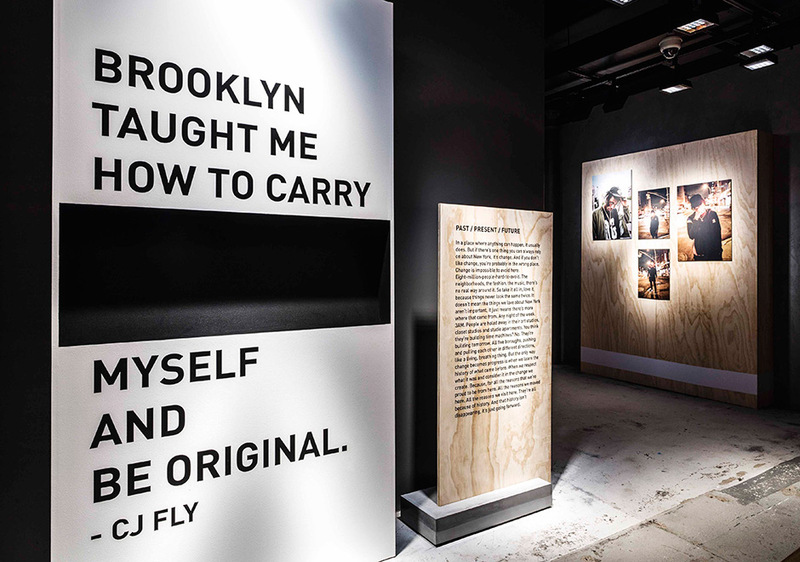 Check out a first look inside the store and head on over to check out the new adidas Originals flagship in NYC.